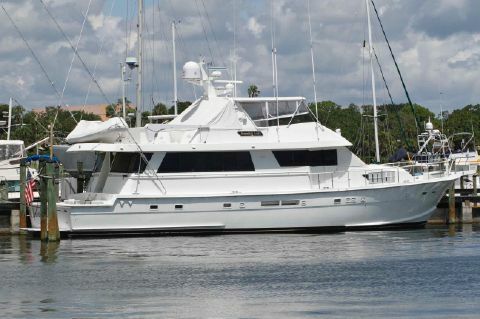 Whether you are buying or selling your next boat or your first boat, one of Edwards Yacht Sales 45+ Professional Yacht Brokers throughout the Southeast are here to assist. For over 16 years, we have acted as our clients trusted advisor throughout the entire process from shopping, to making an offer, to sea trial and survey, to closing and enjoying their new vessel. All our yacht brokers are experts and experienced boaters, some of them licensed captains. Professionalism and honesty is what characterizes us throughout the entire sales cycle. We are here to help you every step of the way. If you are thinking of selling your yacht, marketing is the key. We have one of the most aggressive marketing programs in the industry across many different platforms such as internet marketing, email marketing, print advertising, boat shows and social media. EYS invests a significant amount of its annual budget ensuring that its listings are properly exposed on over 50 MLS services and websites both domestically and internationally. Representing both buyers and sellers, our goal is always to make your experience in buying or selling a boat as easy and enjoyable as possible. EYS also works extensively with Co-Brokers ensuring maximum exposure of your vessel with brokers worldwide. Edwards Yacht Sales had record sales in 2018, with yachts sold up 20% over 2017. EYS has also grown its market share 16 years in a row and is consistently ranked among the top 10 brokerages in the state of Florida by volume of boats sold. 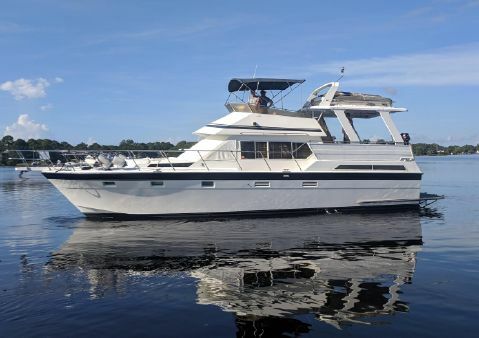 When you are ready to buy or sell your next boat, please visit our website or call one of our professional brokers at Edwards Yacht Sales.. You Dream It. We Find It!